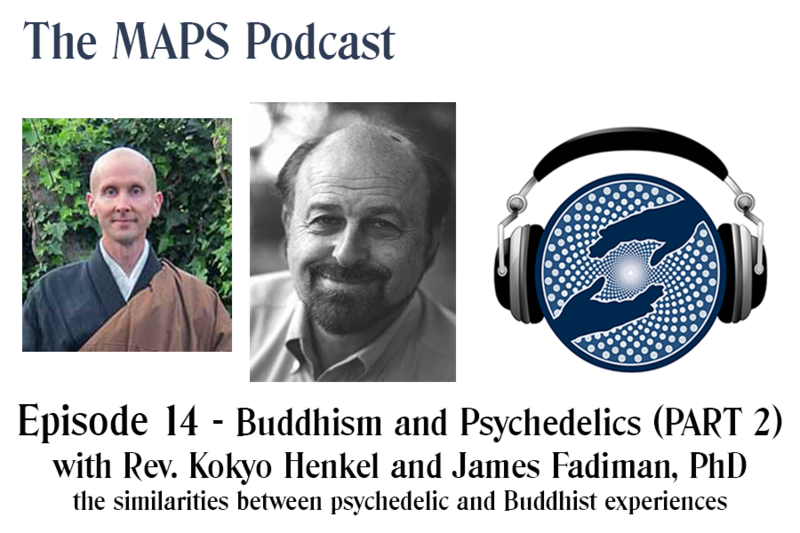 PART TWO of a three part series on the similarities between psychedelic and Buddhist experiences. This part is primarily the question and answer session from the audience. The audience is clearly very well versed and attentive. Many great questions are asked.